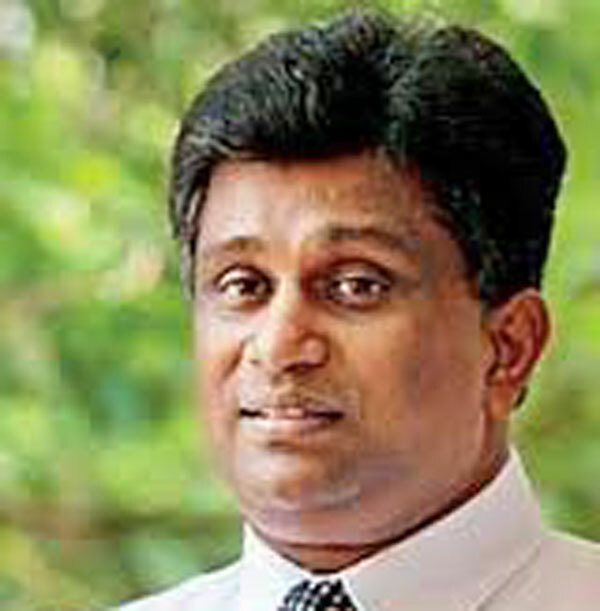 The Norochcholai power plant has been built with substandard and outdated material and is below international standards, Power and Renewable Energy Deputy Minister Ajith P. Perera said. He said the authorities are unable to claim any damages as the previous regime agreed to use the material specified in the agreement which are of sub-standard. “The details of the brand is in the agreement signed between the government and the company. Even at the time the technology of the brands agreed were outdated, and was not suitable for a plant in Sri Lanka, the government had agreed,” Perera said. “Unlike in China where a contractor is jailed for similar offences, there are no regulations in our country,” the deputy minister said. The Lakvijaya Coal Power Plant has had a record number of breakdowns since operations launched in 2011. Even two weeks ago, Norochcholai experienced a break down following a sudden island wide power outage, causing island wide shortage in power supply. This even prompted the CEB to consume electricity sparingly until repairs were complete, Perera said. He said to compensate for failures of Norochcholai, three coal power plants are to be built in Sampur. The deputy minister said the first of which, the long awaited Indian funded power plant generating 500 mega watts is to commence this year. “We will be calling for tenders in the next three months for the Indian funded plant,” Perera said adding that two more plants generating 600 and 1,200 mega watts will be built within the next two years with Japanese funding. However, communities around the land earmarked for the plant have been protesting against building a power plant in the site due to negative environmental impact the plant would cause, and have held a number of demonstrations against the proposed plan. The deputy minister said to address the issue, the ministry will take a group of representatives from the communities to visit Norochcholai to demonstrate that environmental impact from a similar plant, proposed in Sampur will be minimal. He said in addition, the construction of a wind power plant generating 100 mega watts has already commenced, while another solar power plant is to be built in partnership with the private sector. If the Norachcholai plant has problems the answer is to replace it, not to mess up Sampur/Trincomalee also.